Safety Switches – A quick trip can make all the difference. Are all the circuits protected? Legislation – If there is a switchboard at your Body Corporate common areas, then this legislation applies to you. 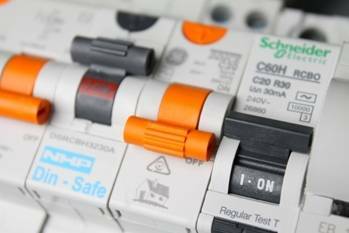 Safety switches must be tested in accordance with AS/NZ 3760:2010. This standard specifies procedures for the safety inspection and testing of safety switch devices. Why are Safety Switches important?